BRECKSVILLE, OHIO, February 25, 2019 – MediQuant®, the leading innovator and provider of enterprise active archiving solutions to hospitals and health systems, received high customer ratings for the combination of breadth of expertise and customer satisfaction among multi-solution vendors in the KLAS Legacy Data Archiving 2019 Report released today. Findings show 100 percent of interviewed customers would partner with the company again and view its solutions as part of their long-term plans. In their assessment, researchers from KLAS, a healthcare IT data and insights company, reported MediQuant: provides broad clinical and financial expertise in both inpatient and outpatient settings, including surgical, imaging and laboratory solutions; has the most experience with financial data, with many customers identifying financial archiving as a company strength; and offers a high-quality solution—DataArk®—that formats legacy data into a standardized screen and provides robust search functionality. In fact, MediQuant customers said they are highly or mostly satisfied with the accessibility, completeness and accuracy of their archived data. Additionally, they noted MediQuant maintains a strong data-validation and record-matching methodology throughout the data-mapping process. At the HIMSSS19 Global Conference and Exhibition last week, MediQuant made two major announcements that will expand its suite of tools, resources and capabilities and reinforce its leadership in the healthcare enterprise archiving space. This month, MediQuant acquired DataEmerge and executed a purchase contract for HeF Solutions. DataEmerge is a leading data extraction service and long-time cooperative partner with MediQuant in supporting speed to value for clients. 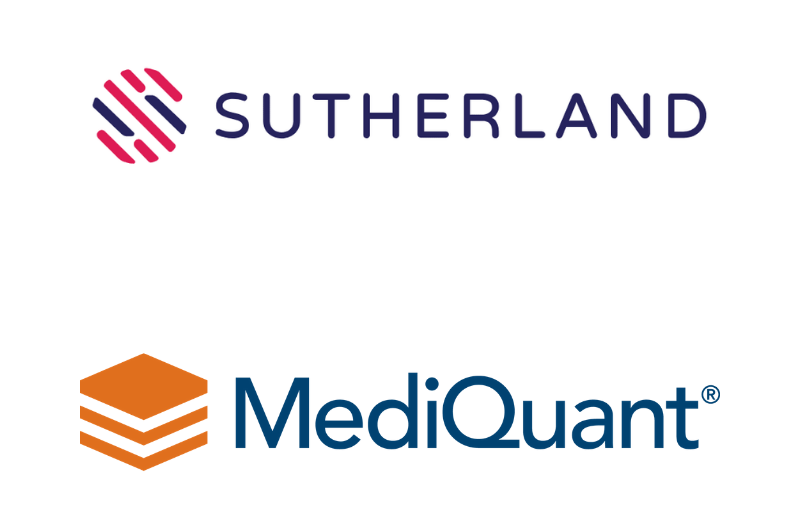 This acquisition makes MediQuant one of the only companies to offer complete in-house extraction services, while continuing to have DataEmerge serve others in the industry. HeF Solutions is a healthcare technology firm specializing in electronic medical records (EMR) data conversions, legacy data archival and technical services that support needed access to clinical records. This agreement deepens MediQuant’s data conversion services, expanding the tools, resources and capabilities offered to clients who require Extract, Transform and Load (ETL) services to manage a shift between EMR systems.